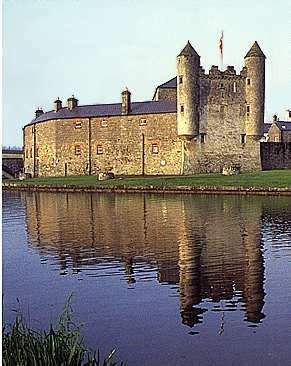 On view at Enniskillen Castle are the Heritage Centre, the Castle Keep, Watergate and the Arcaded Barracks. The Watergate: a twin-turreted building added to the outer walls of the castle in the early 17th century. The Arcaded Barracks: displays focusing on Fermanagh's archaeological and historic monuments. Christmas & New Year opening hours may vary.